Located in beautiful Willow Creek Estates. 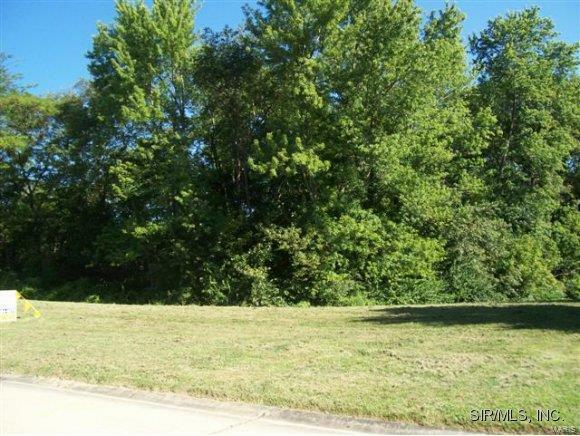 Large lot on cul-de-sac w/concrete road, curbs & gutters, street lights, underground utilities. Located in floor plain. Make offer contingent on seller providing a topographic survey showing the 100-year flood line.